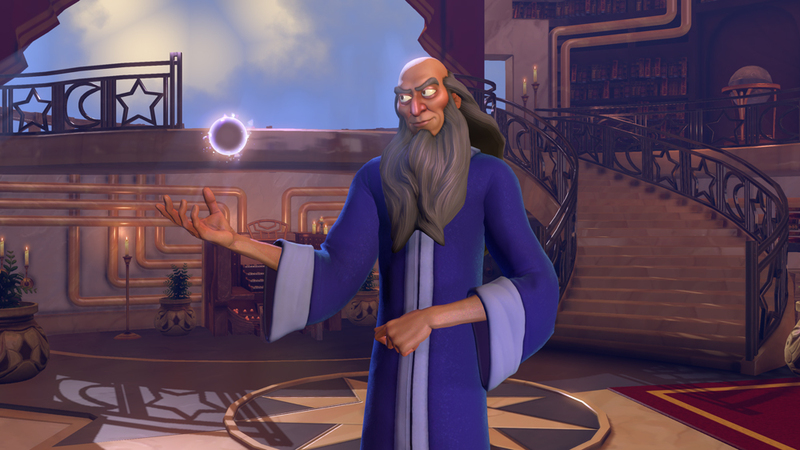 We cannot wait for “Disney Fantasia: Music Evolved,” inspired by the animated film “Fantasia,” to come to life in our home entertainment gaming system. Never-before-seen realm of the game, “The Haven,” was just released to the public giving a unique glimpse into this highly-anticiapted game release. 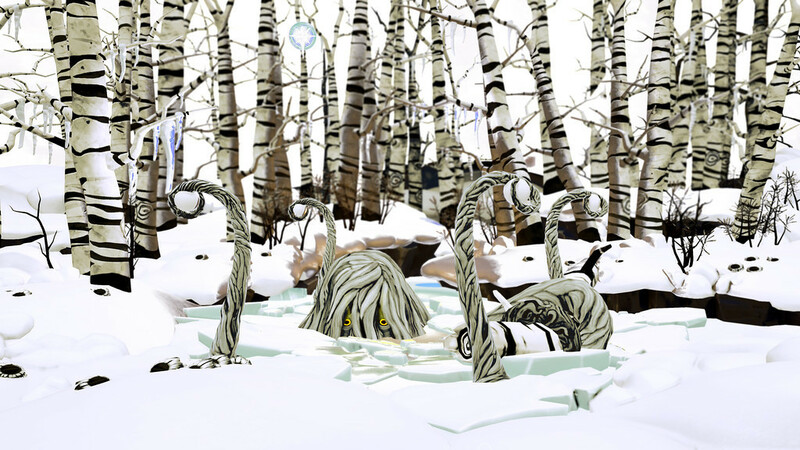 In “The Haven,” players will explore a cold, isolated forest and interact with a musical, magical environment that has come to life. 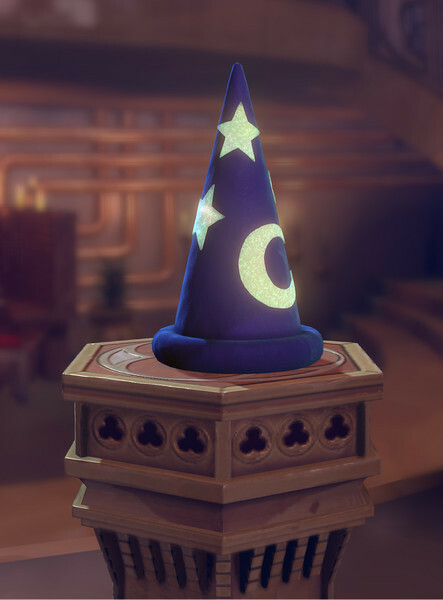 The new realm will feature musical tracks from Kimbra, Fun. and Vivaldi, with each son featuring two unique remixes. In “The Haven,” players will enter a dark forested world that they can explore with their motion controlled “Muse.” As they begin to interact with the environment around them, players will bring light to the world and discover fun musical interactions, transforming it in dramatic and exciting ways! From a mysterious cave to a singing yeti, players must fully explore and play the tracks featured in “The Haven” to unlock all of its secrets. 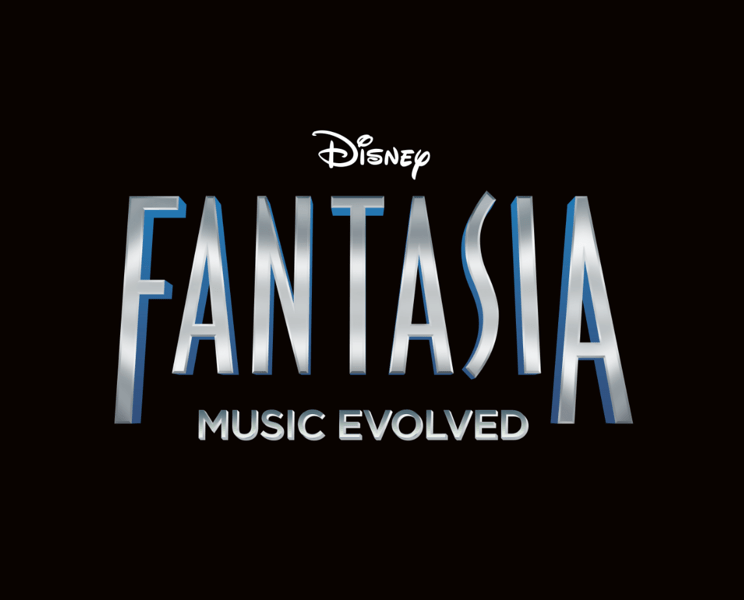 “Disney Fantasia: Music Evolved” will feature over 30 tracks from leading artists and classical composers. It will be available for Xbox One, the all-in-one games and entertainment system from Microsoft and Kinect for Xbox 360 in 2014. An App for 4 & Up: Where’s My Mickey?